Charting the importance of proper and timely use of metadata, Nielsen Book’s twin studies from the US and UK markets may be motivational updates for publishers. How Much Does Your Metadata Matter? This is a new stage in a project that goes back to 2012. As reported by Publishing Perspectives in October, the first white paper titled “The Link Between Metadata and Sales” four years ago was a look at the UK market. In October, Nielsen for the first time presented a parallel study to cover the US market, and make a presentation on this at Frankfurt Book Fair. “The UK study uses Nielsen Book’s bibliographic data and its BookScan retail sales data to judge what correlation exists between the completeness of metadata and the resultant sales. 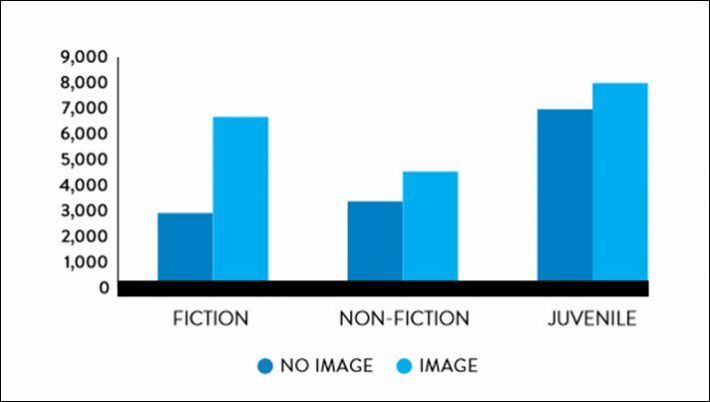 “The findings of the 2016 study echo those previously seen, where titles meeting the BIC (Book Industry Communication) Basic requirements and carrying more extensive descriptive data see higher sales on average than titles with less complete data. At the same time, Nielsen Book has released a new US study that combines Nielsen BookScan data with Bowker’s (the US ISBN agency) bibliographic data. 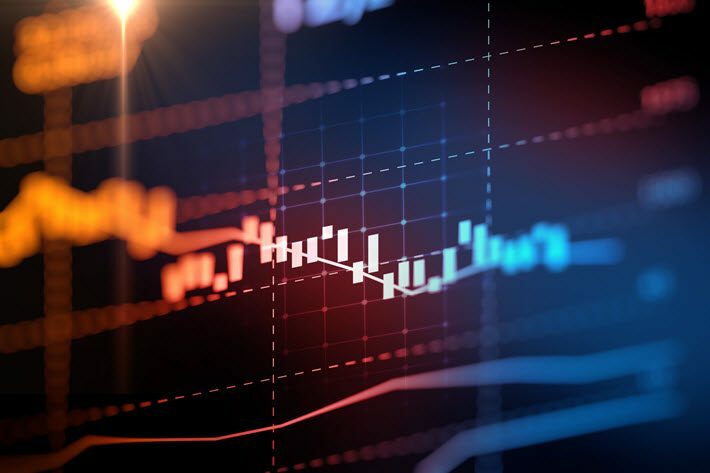 “Our analysis confirms,” according to the news release, “that the increasing completeness of metadata correlates with higher sales on average. 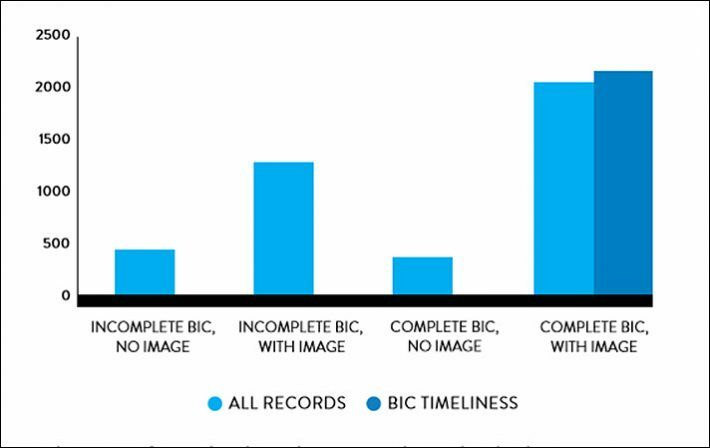 This holds true for basic data and cover images, textual descriptive data and keywords. Digital Book World attendees this week will hear not only from Jonathan Stolper in his keynote, but also from Nielsen’s Kempton Mooney, Jo Henry, and Kristen McLean. The UK report from Nielsen is sponsored by Ingram Content Group, Baker & Taylor, BooksoniX, and BIC. The US report is sponsored by Bowker, Baker & Taylor, Firebrand Technologies, and Onixsuite.